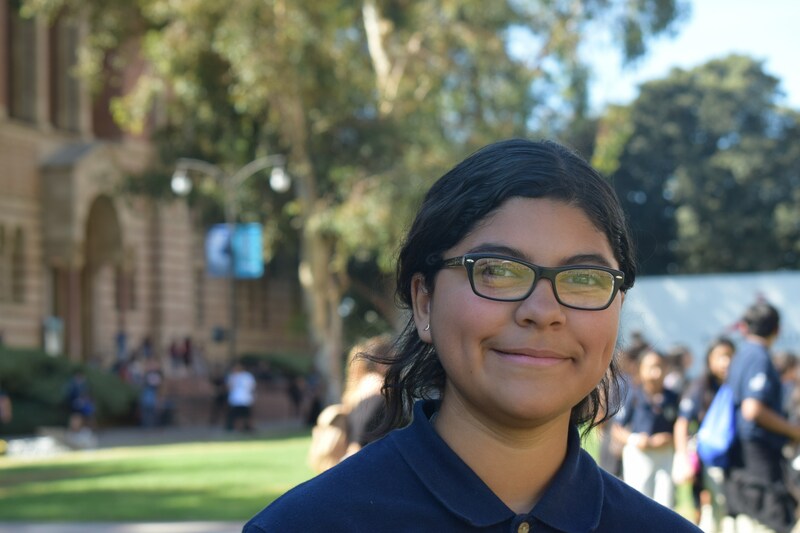 Partnering with parents ensures that learning doesn't end at school. 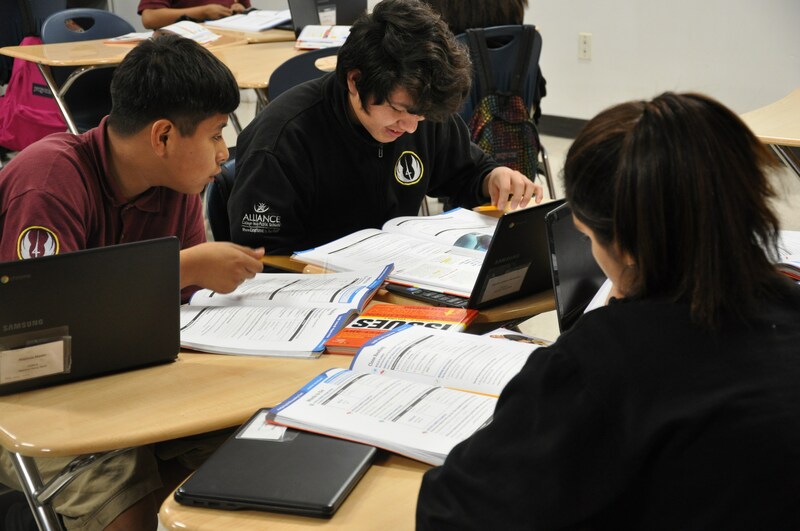 Click Below to access the Parent Center. SAVE THE DATE! 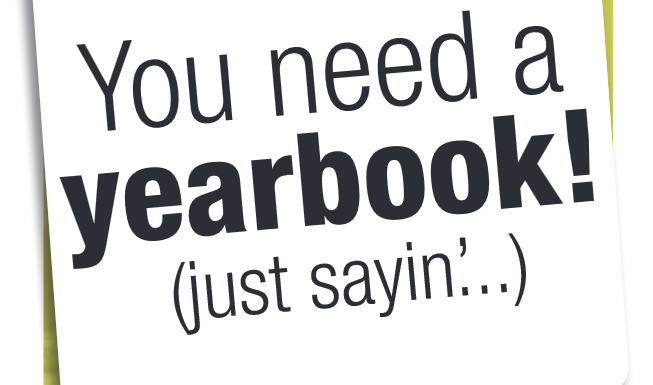 We are less than a month away before our yearbook goes on sale! 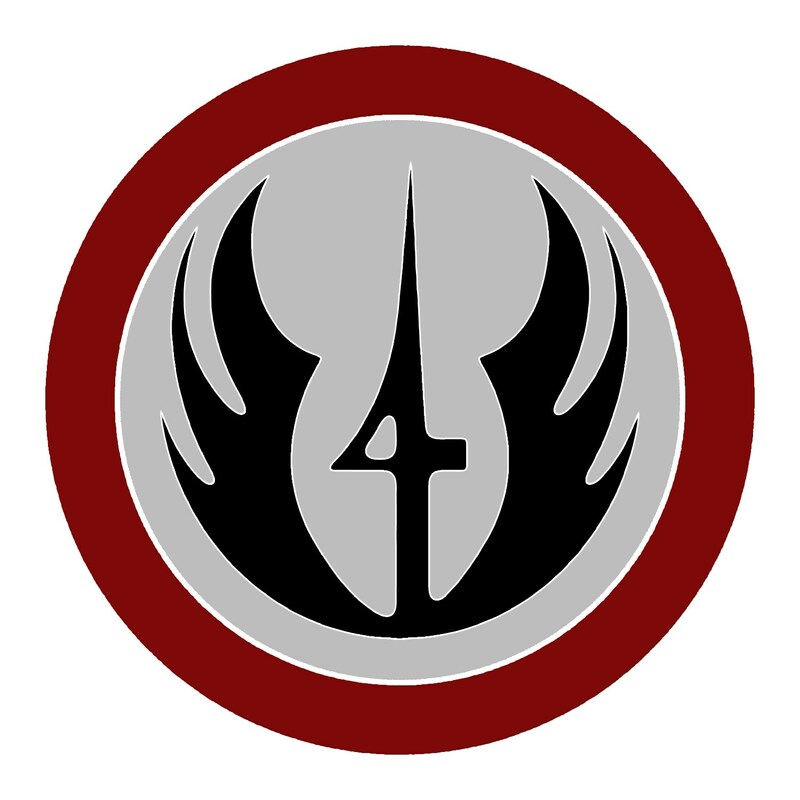 Pre-orders will begin on April 1st. 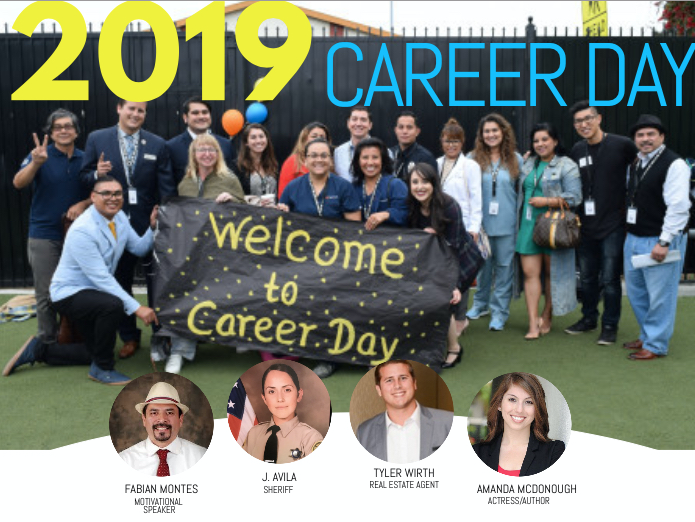 Members of our community will join Alliance College-Ready Middle Academy 4 in inspiring our youth by sharing their career journey, a typical workday, education requirements and more. 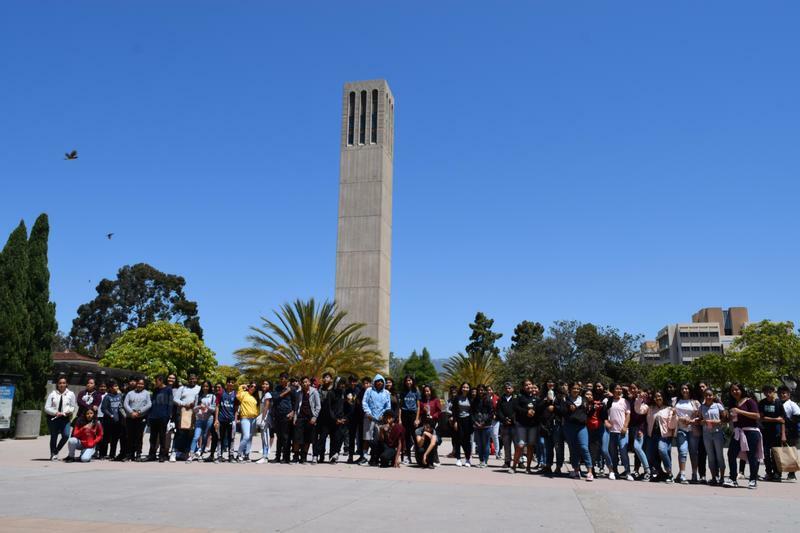 On Saturday, June 2nd ninety-two 8th graders attended their final Alliance GEAR UP College tour to UC Santa Barbara. 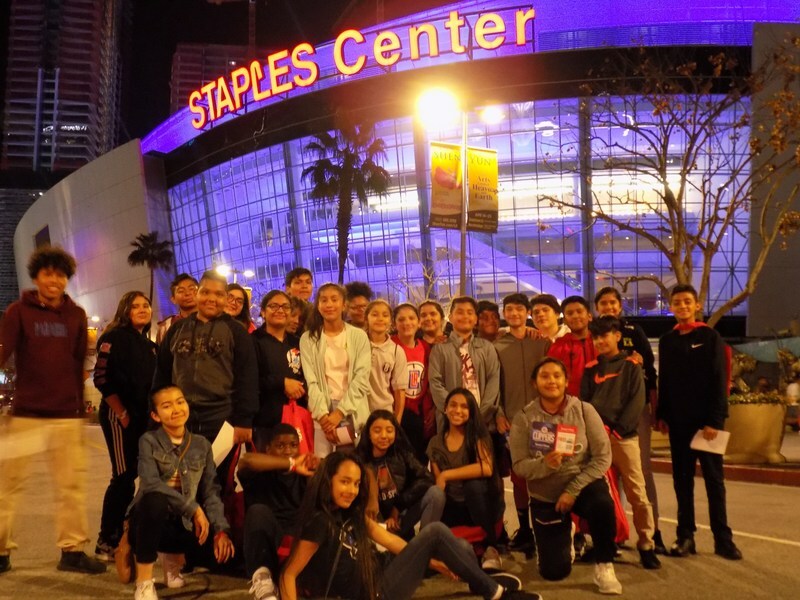 On Monday, April 9th, 2018, Thirty of our outstanding student-athletes attended a basketball game at the Staples Center between the Los Angeles Clippers and the New Orleans Pelicans.